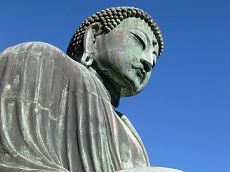 Kenchoji was the first of the five Zen temples created in Kamakura. 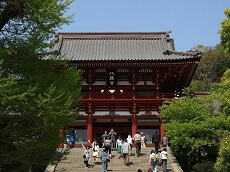 Founded in 1253 by Hojo Tokiyori, Kenchoji is not as large in size as it was considered to be at the time but is still an important temple in Kamakura. 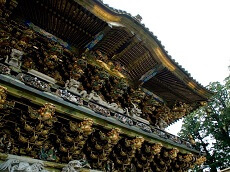 Kenchoji's temple bell has been designated as a national treasure. 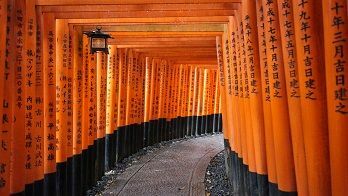 Visitors can enter the temple and follow its paths to the Hansobo, a shrine built for the protection of Kenchoji. 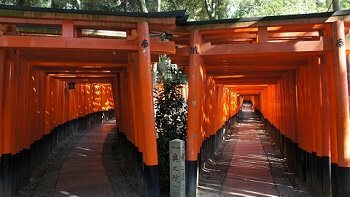 Walking even further, you can get an amazing view of the temple grounds from the second observation deck. 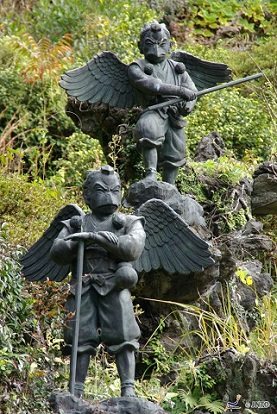 Kenchoji is also famous for it's statues of Tengus, Yokai (Japanese supernatural spirits or demons) who are often found in Japanese folk religion. 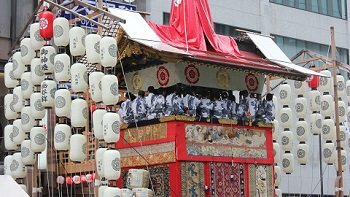 These Karasu-Tengu (crow tengus) are said to accompany the gongen, the tutelary spirit of Hoko-ji in Shizuoka. 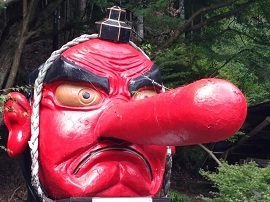 The spirit was moved from Shizuoka to the temple in 1890 and has been guarded by the tengu ever since. 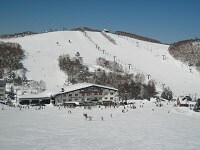 From where the tengu are, if the day is clear guests can see Mt. Fuji, Sagami Bay, and Izu Oshima. 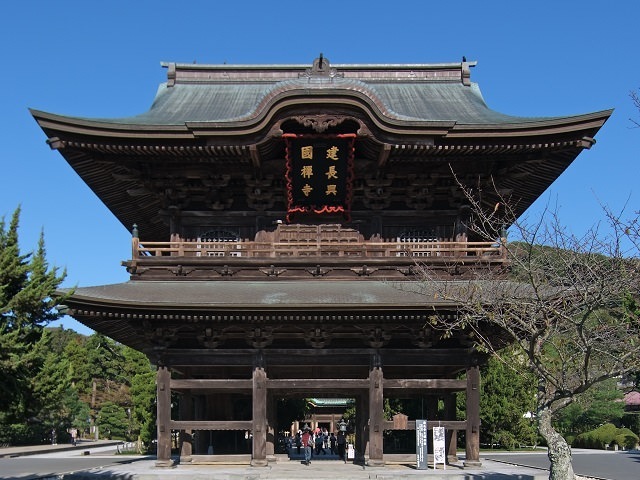 There's also another, smaller temple (Kaishun-in) which stands at the end of the lake further past the tengu, where a statue of Monju Bosatsu is enshrined. 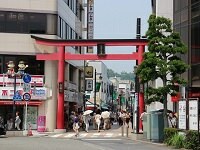 See the famous Tengu statues of Kencho-ji Temple with Japan Deluxe Tours during your vacation's free day in Tokyo. 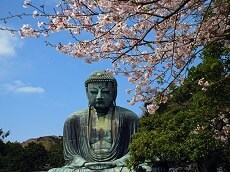 You can also customize a Japan tour package to include Kencho-ji and the rest of Kamakura's can't miss sight-seeing spots for an unforgettable vacation. 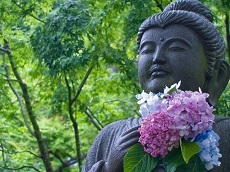 Kamakura is a treasure trove of eccentric temples and interesting shrines.